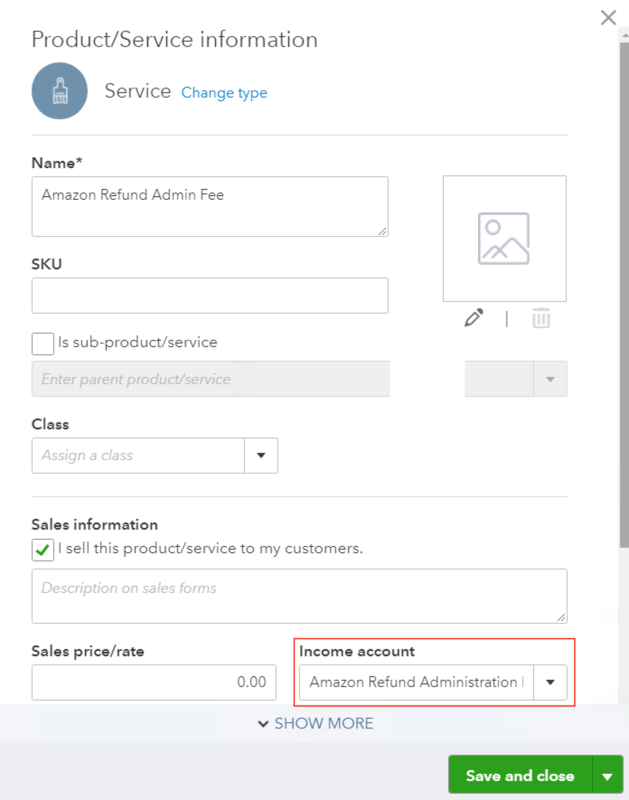 How do I change the account for my Products and Services item? 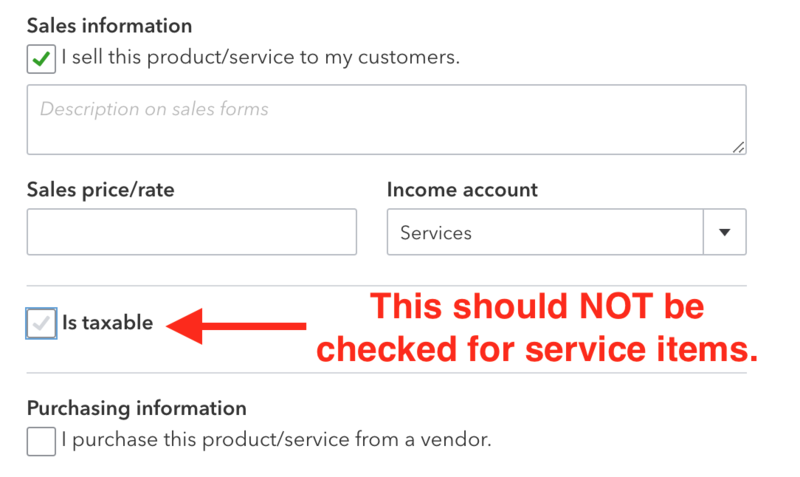 If you've accidentally mapped the wrong account to your products and services, or you want to change to the account for your products and services item, then click below. Click on the product or service you want to edit, and then make your changes. Make sure to click on "Save and Close" to save your changes. You'll also have the option to update historical transactions with account changes. Make sure that your service items for the invoice line items like Shipping Discount, FBA Pick & Pack Fees, etc. do NOT have the "Is taxable" box checked. By default, QuickBooks Online will check this box for you. If that's the case, uncheck it. This will affect your sales tax reporting if you have it checked.